As the first step in the implementation of clinical trials we provide import services and customs clearance of medications and medical devices by obtaining import licenses for medications and laboratory kits from the Agency for Medicines and Medical Devices (ALIMS). In addition to obtaining import licenses, we also obtain approvals from the Agency for Medicines and Medical Devices (ALIMS) for the export of biological material of patients participants in clinical studies. 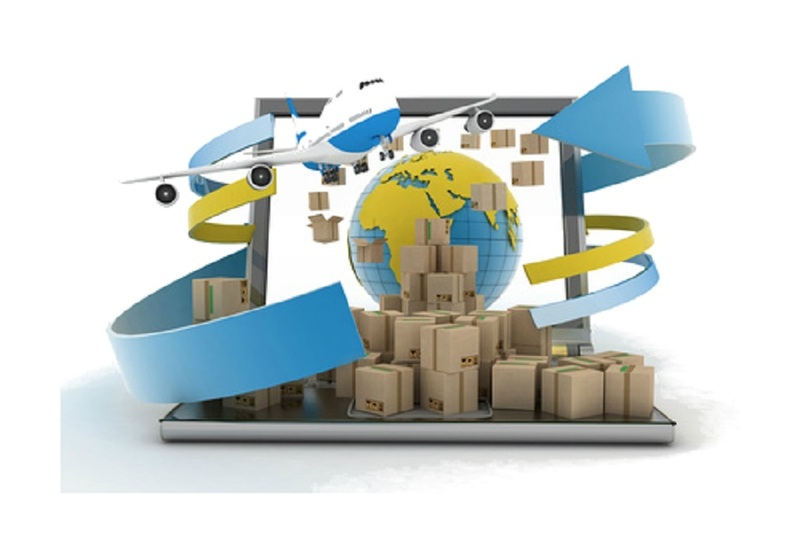 An experienced and professional team is ready to provide to our customers, as soon as possible, all other necessary logistical support concerning the import, export, customs and other services to ensure a delivery of medical supplies to the end users. 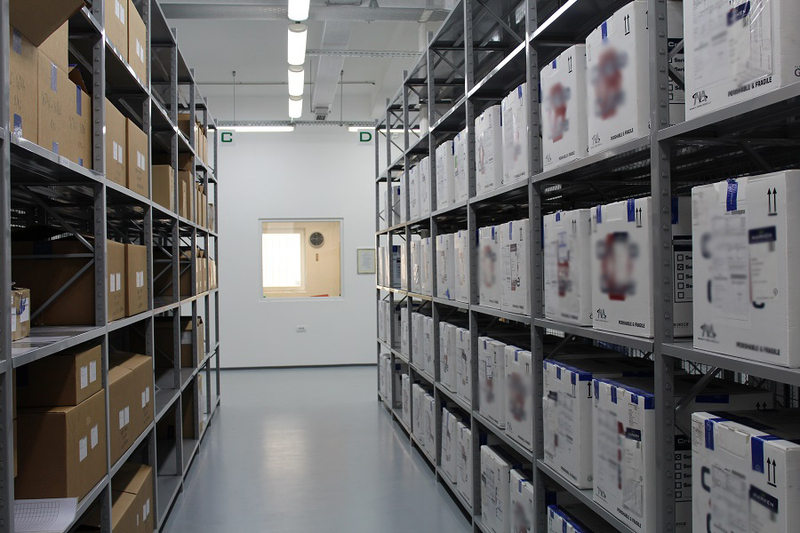 Modern ambient warehouse, designed in accordance with the guidelines of Good Distribution and Good Storage Practices, equipped with modern systems of air conditioning and monitoring as well as a specially designed shelving system, allows storage of medications and medical equipment that follows the highest standards.There are several dedicated separate spaces in the warehouse clearly marked for keeping specific categories of medications: psychotropic medications, cytostatic, medications in transit, medications in quarantine and others. The material and people flow are in accordance with modern requirements of regulations for the distribution of medications. The prescribed limit values of temperature in ambient part of the warehouse are 15-25 °C. Vetprom’s storage facilities enable collection, recovery and storage of unused/utilized medications and medical devices from the research centers. Such medications are kept in a separate and specially marked part of the warehouse for a short period of time after which they are exported or destructed, in accordance with the local regulations and requirements of the Sponsor. The medications are, besides in ambient conditions also stored in cold chambers which are validated, and their work is fully automated and independent. 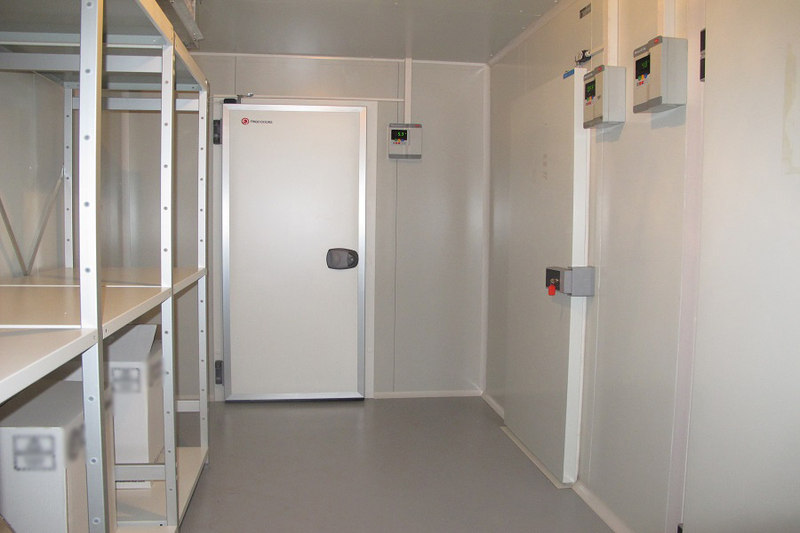 In front of the cold chamber is a pre-chamber that protects the cold chambers from uncontrolled intrusion of warmer air and ensures stable temperature conditions in cold chambers. The prescribed limit values of temperature in cold chambers are 2-8 °C. 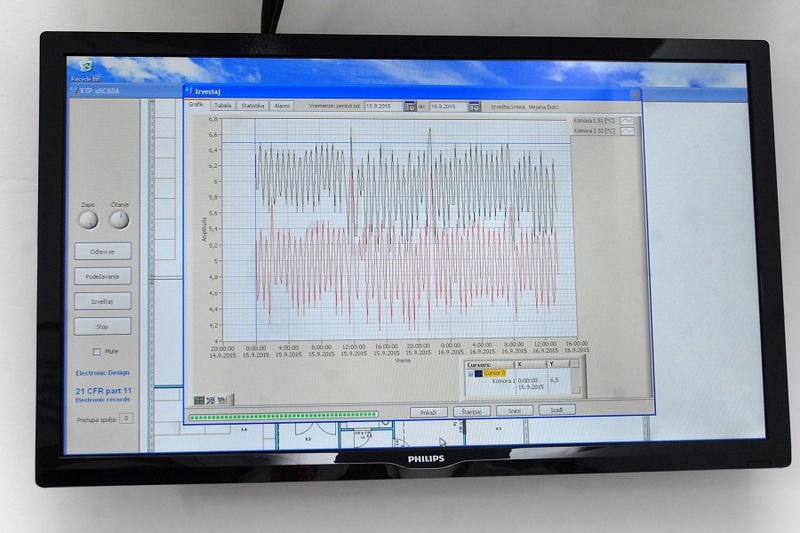 Monitoring of temperature and relative humidity is achieved through a validated software VTP μSCADA which is in accordance with standard 21CFR part 11. It is carried out through continuous monitoring of temperature and relative humidity for 24 hours/7 days a week and the system for any deviation from the prescribed limit values automatically informs the responsible persons in Vetprom, so that they can react in a timely manner. Control and calibration of measuring devices, equipment, sensors and complete monitoring system are performed periodically and regulated by internal procedures. The certificate of calibration is issued by an accredited laboratory. 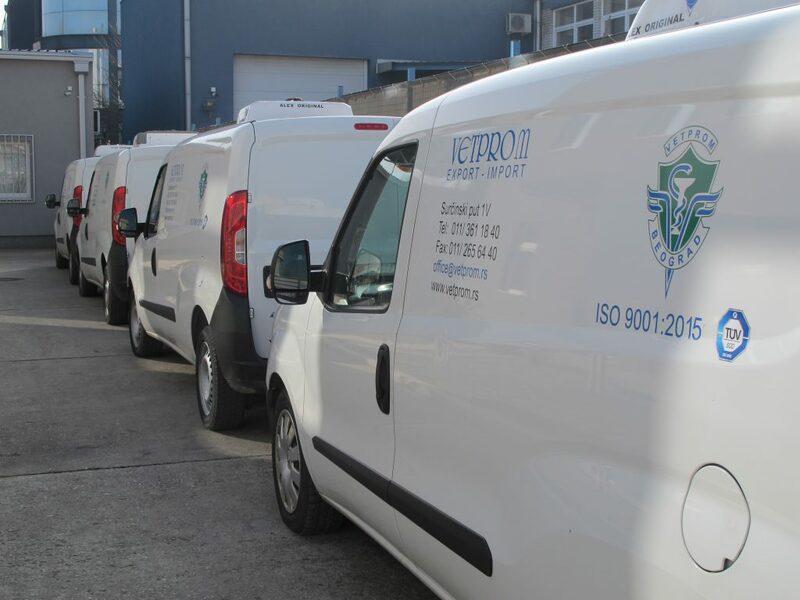 Transportation of goods is performed via our own validated delivery vehicles adapted for the transport of pharmaceutical products. The loading space of the vehicle is insulated and has a device to maintain the prescribed temperature regimes during transport, in all weather conditions (winter and summer). By installing a thermograph with a printer in the vehicle, it is possible to print the temperature range of the space in which the goods were held during transport. Goods can be accompanied by a validated digital temperature gauges, which are placed next to the medications, in order to adittionaly monitor and appropriately document changes in temperature. In case of electricity breakdown or disconnection, power unit device is automatically started and it provides continuous power supply to cold chambers, air conditioning system and a system for monitoring temperature and relative humidity in the warehouse. The changes in the mode of power unit device and balances of the electrical power supply of all vital systems are monitored remotely, by direct communication through messages via mobile phones, with employees responsible for implementing emergency response in case of need. Access control system, fire protection system, anti-burglary system and 24/7 video monitoring of all safety systems in the building (video cameras, alarm systems and etc.) provide a safe and secure storage. 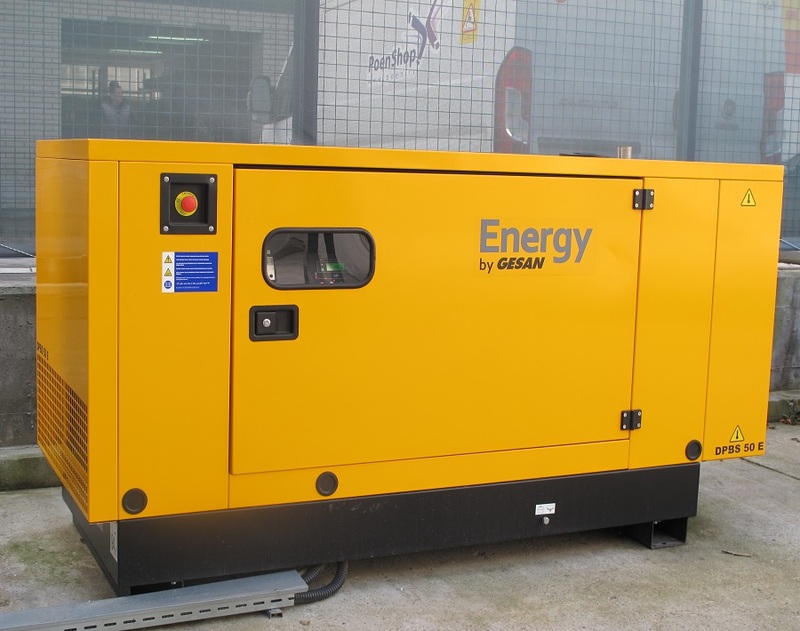 Continuous power supply for all vital systems, remote control and system access with the physical provision of security grilles and security locks are additionally securing storage space.